WCA was able to develop a great business training program for our Wisconsin doctors. Newly licensed doctor to doctors who have been in practice for a while took advantage of this fantastic new opportunity as part of their WCA member benefits. 2020 ChiroU will be back. Things are in the planning stages now. Be sure to keep posted for more information. 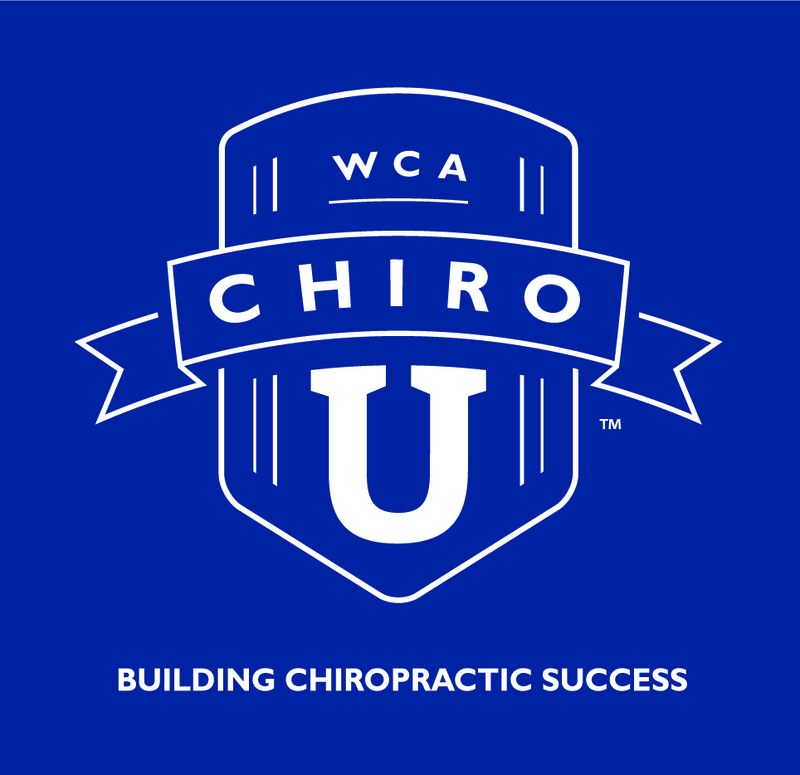 "Regardless of how long Chiropractors have been in practice, they will get value out of attending WCA ChiroU." - Dr. Adam Lahman of Lahman Chiropractic in Monroe, WI. Dr. Lahman attended the inaugural ChiroU event on Feb. 13-14, 2018. The event is FREE to WCA members and WCA student members. Non-WCA member cost is $100. Please contact WCA Membership & Program Director Brenda Toler, btoler@wichiro.org or 608-256-7023.